The Westchester Symphonic Winds is an adult community-based wind and percussion ensemble, proud to celebrate our 30th season. 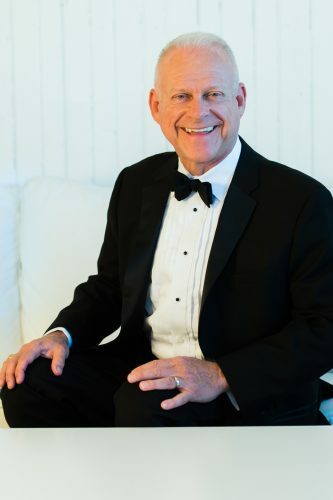 We exist to promote music in our area, instill pride in our nation and heritage, provide opportunities for personal expression and growth within our membership, and nurture the love of music by offering an exceptional musical experience for people of all ages. 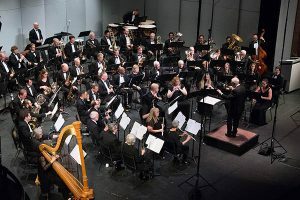 We perform the finest of wind band literature ranging from the classics to the latest 21st century wind band composers. 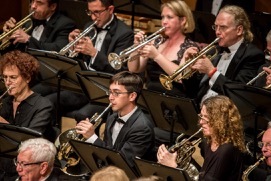 The Westchester Symphonic Winds is ensemble-in-residence at Tarrytown Music Hall and performs annually at Carammor. 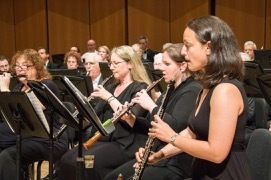 Auditions are heard annually in September, and our concert season runs from September through July.